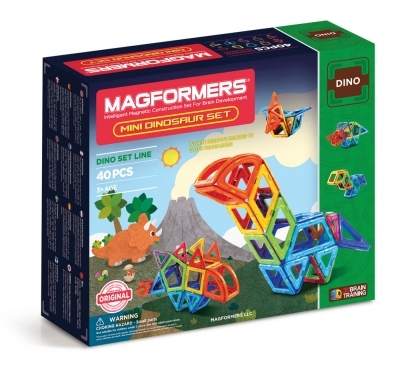 Construct buildings from 2D to 3D with Magformers Build up 50Pc Set. 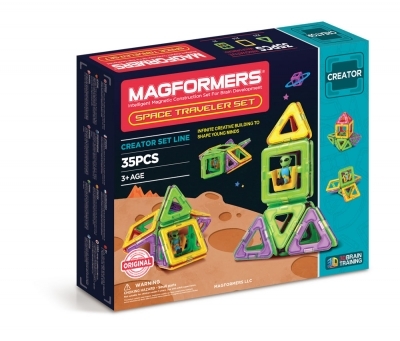 Use Magformers pull-up building technique to create Cabins, Towers and Apartments. Clip in balconies, windows and bricks and create your own stories. Like the doors and windows. 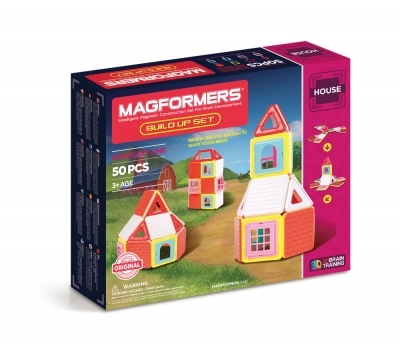 Allows kids to creat fun houses. 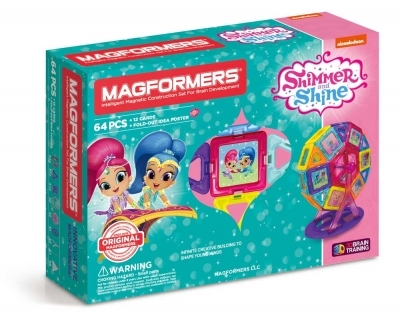 Great for motor skills. I believe this helps develop each child's mind it's great !!! !